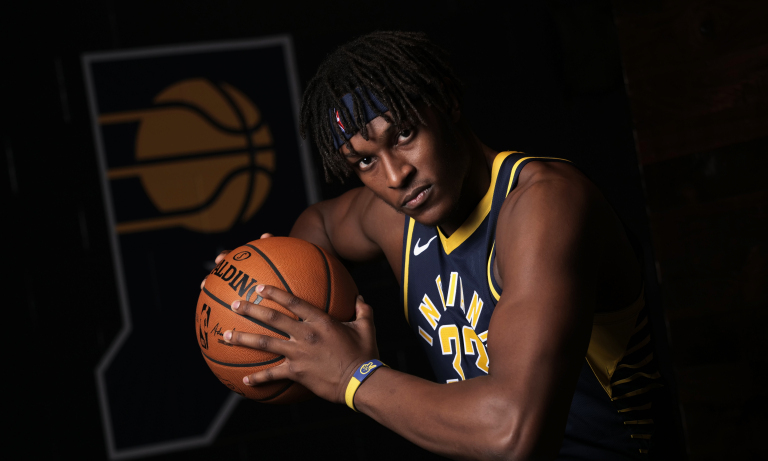 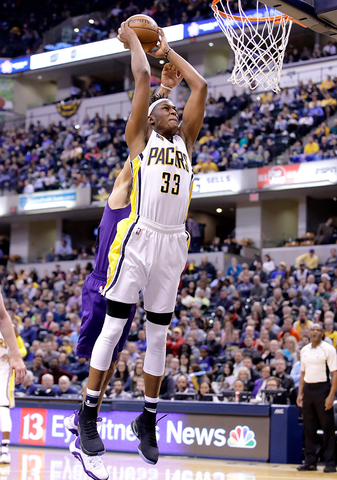 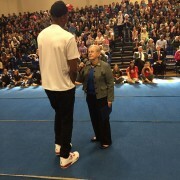 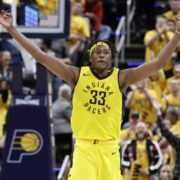 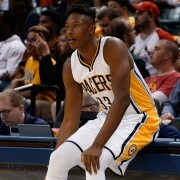 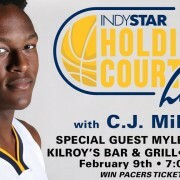 Indiana Pacers big man Myles Turner has been one of the most feared rim protectors since he came into the NBA but is reaching new heights now. 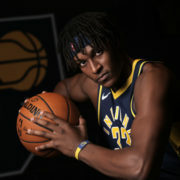 Turner, 23, recorded a block in 36 straight games for Indiana at one point this season and has accounted for more than half (50.1 percent) of the blocks that the Pacers have had in 2018-19 thus far. 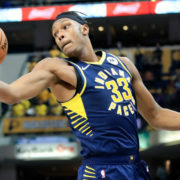 He leads the NBA in total blocks (199) as well as blocks per game (2.7). 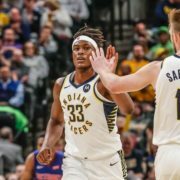 Actually, his blocks per game average is the highest of the last three years. 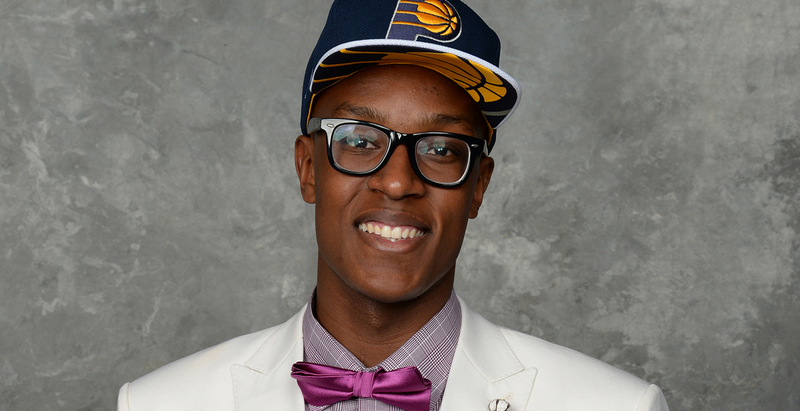 It gets better: He currently has more blocks than the Cleveland Cavaliers this season.